So here’s the story. 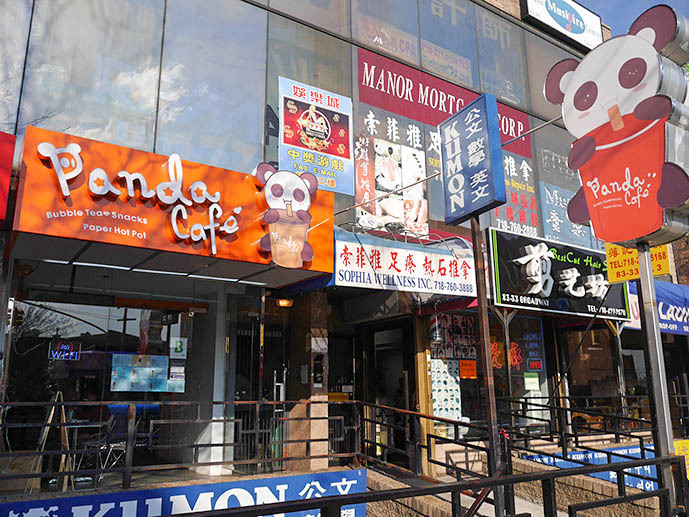 While scrolling through my instagram list I noticed that one of the pictures was locationally-tagged at a place called Panda Café. Basically I thought of a friend who is absolutely obsessed with pandas. That and I needed to go there. I looked it up as in where it is and a bit of the reviews on yelp, otherwise I was really going in with no expectations what-so-ever. So I made plans with Jessica to go there on a Saturday. NYC Restaurant Week Winter 2014! I don’t know how widespread of an event this is, but I know several big cities in the US participate in Restaurant Week. I believe it started in New York though! The idea behind it is that participating restaurants offer prix fixe lunches and dinners for a set price. Last year they raised the prices to $25 lunches and $38 dinners, but even so, it’s still often an opportunity to try out places that would normally be out of your budget! In NYC, it happens twice a year, during the winter and the summer. This time, I went to lunch with Yaling and then to dinner with my boyfriend. 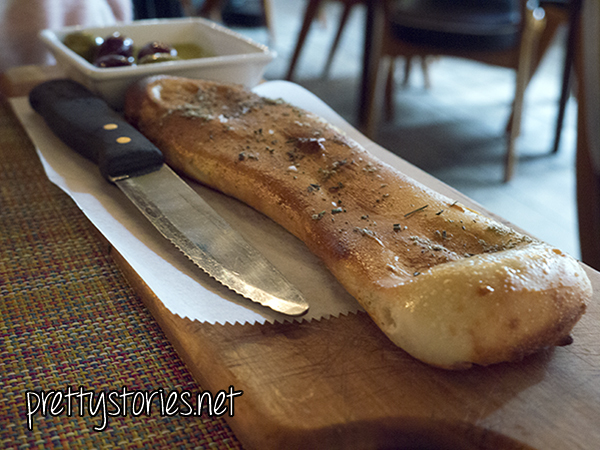 Yaling and I went to a Mediterranean restaurant around Gramercy, called Barbounia. It took us days to choose a place because we wanted to go everywhereeeee. I ended up picking this one mostly based on the dessert choices, haha. No regrets – everything was fantastic (I tasted some of Yaling’s meal and gave her a few bites of my food – definitely everything) and I would gladly go back to try their regular menu! It was such a cute, cozy place too, with high, arched ceilings, chandeliers holding rows of (fake but still atmospheric!) flickering candles, booths covered with throw pillows, and cheerful music. I wish I hadn’t been too afraid to take pictures of the decor! social anxiety why do you do this to me. Here it is at last i am sorry for taking so long aaahhhh x_______x I ended up actually losing a bunch of photos when I was messing with my phone, and so this post ended up being much smaller than I’d originally intended. It was pretty upsetting, which I think was part of the reason why I put off putting it up for so long; I was there for two months and only have such a small amount of photos to share ugh so embarrassing. But I have enough interesting pictures of food in here that hopefully someone will find it interesting .____. I will work harder on being a better blogger!